Ghee, or clarified butter, is a traditional fat that has been used in Indian and Ayurvedic cooking for thousands of years. It is a type of butter that has been simmered down into a pure fat concentrate with the residue (milk proteins) removed. This allows it to last for months, or even years without refrigeration, making it popular throughout history as a way of preserving the delicious taste of butter without the concern of spoilage. 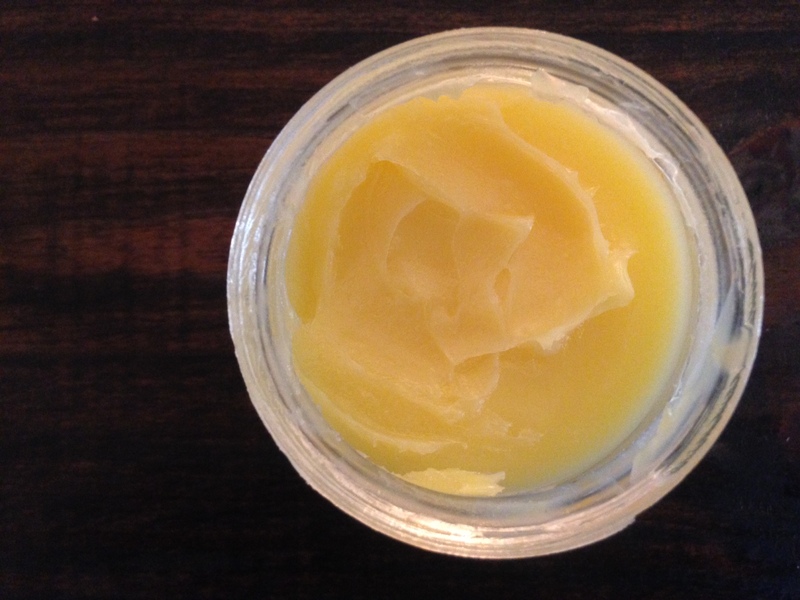 Not to mention, the flavor profile in ghee is one like no other. How To Use: Ghee is a great oil for cooking at any temperature, but is especially great for high heat cooking or frying since it has a high smoke point of 450°F/230°C. It should be your go-to healthy fat for frying! Plus, it imparts fantastic and deep flavors to anything that it is cooked in. One of my favorite ways to start a meal is by sautéing garlic and butter as a base and then adding in vegetables or meat to add in the perfect flavor profile. ** Best stored in a cool dark space to prevent oxidation. However, this is less likely to happen with a stable fat such as ghee!